Maybe like todays award winning guest Sophia Hilton, being a salon owner is not a massive ambition of yours. Originally Sophia never had the desire to own a salon –but if she did, it couldn’t be just like “another salon”. The rest is history! 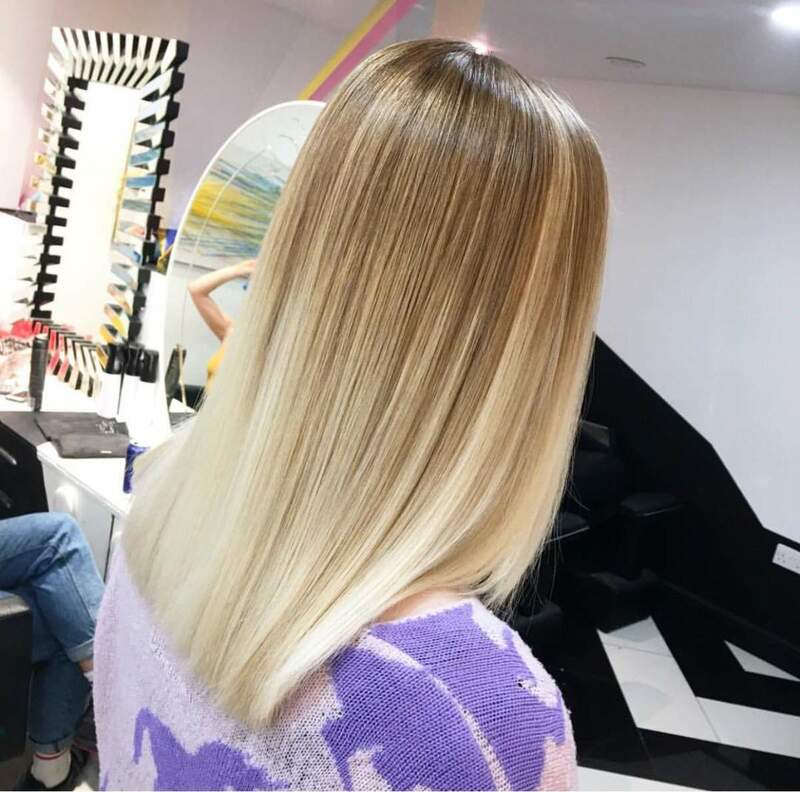 After 10 years working for leading hairdressers, Sophia –after talking to her husband– decided to venture out on her own, and in 2015 opened Not Another Salon in East London’s fashionable Brick Lane. 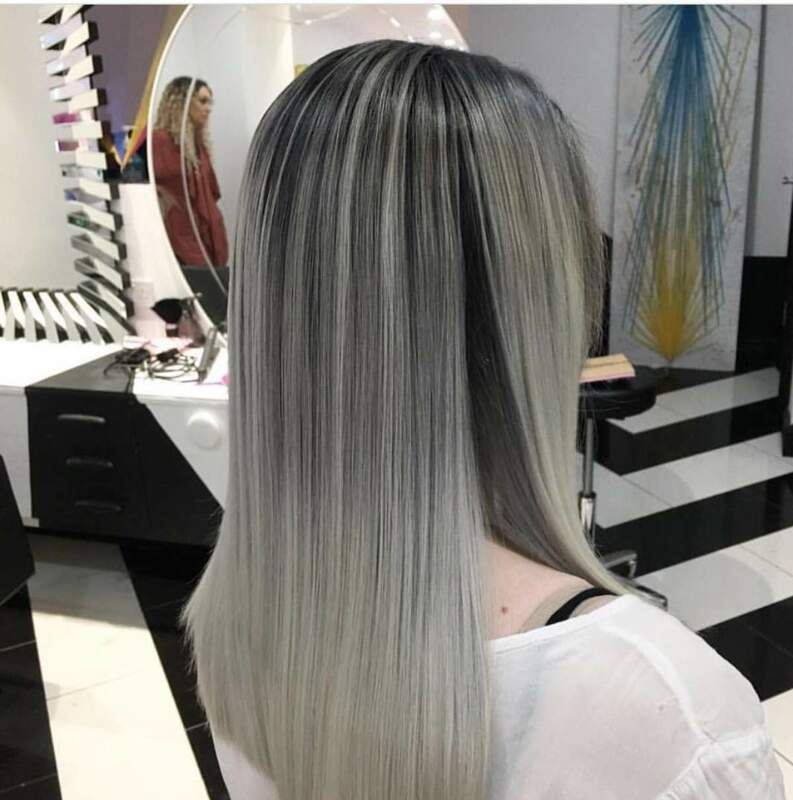 With it’s anti-factory ideology, Not Another Salon has quickly become one of the hottest names in global hairdressing, and additionally has seen it’s Instagram account become the UK’s most followed salon with a staggering 132K followers and counting … Wowser!! Sophia is proof that by bringing a fresh, modern and outside-the-box thinking approach to the industry, can bring your brand huge successes. Tune in to todays episode to hear how she’s built Not Another Salon’s audience on Instagram, along with her unique vision to branding both herself and her non-judgement policy salon. If you’re interested in becoming a guest for a future HTCI show, leave a message at the bottom of the post or contact on twitter @dominiclehane. 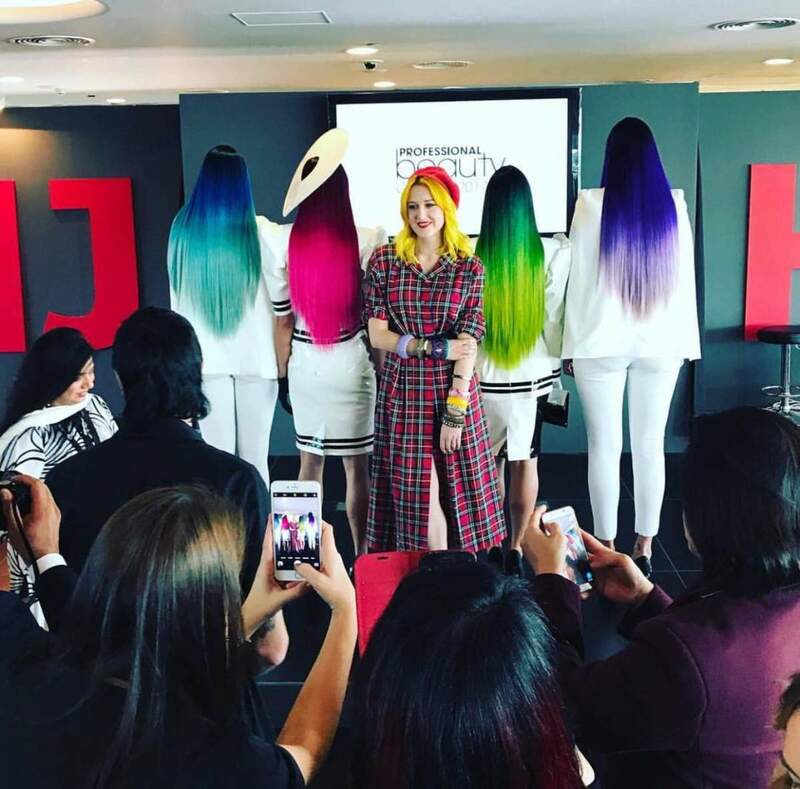 Sophia Hilton is the founder of Not Another Salon in London’s Brick Lane, a ‘salon with a difference’ based on her #antifactory ideology. Sophia is the ambassador for Innoluxe as well as being an international educator, teaching in 22 locations in the UK and 7 other countries worldwide. 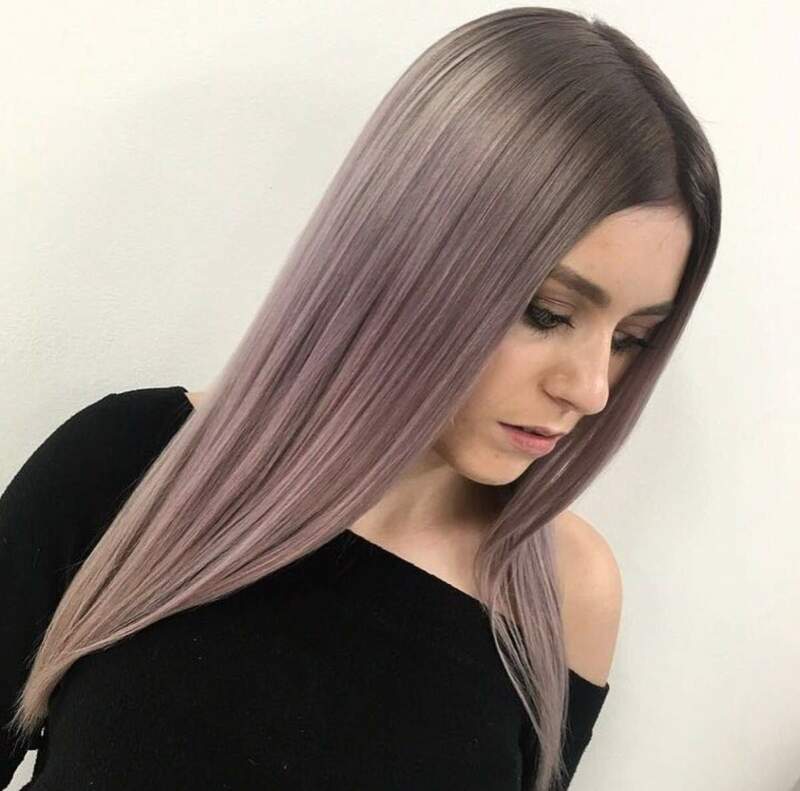 Previous to founding Not Another Salon, Sophia won a L’Oreal colour trophy and a British Hairdressing award.